We would like to invite you to be a part of the 8th edition of Chillli Tennis Open. Online registration is open from February 2019 ! The competition will take place on 2th August 2019 in Sport Park Budowlani at Aleja Sportowa 1 Park Śląski street in Katowice. 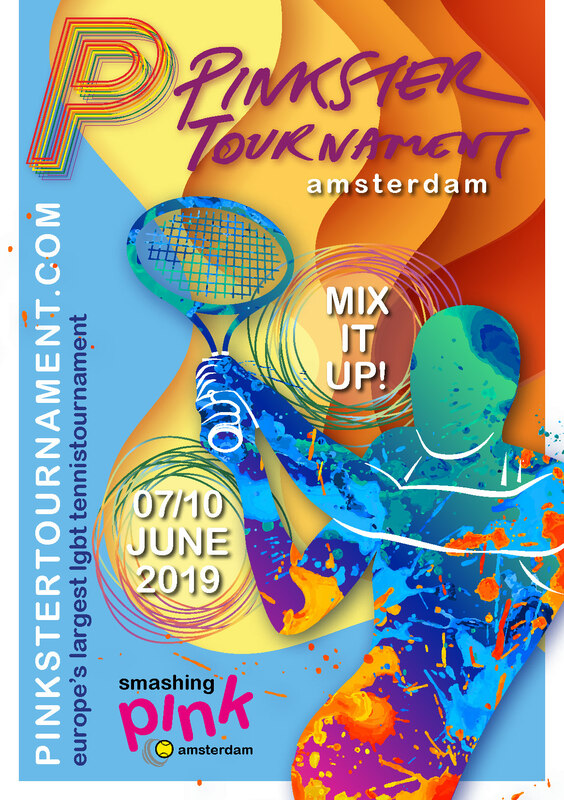 This edition will consist of ten events: MS OPEN, MD OPEN, MS A, MD A, MS B, MD B, MS C, MD C, MS D, MD D.
Tournament starts on FRIDAY 2th August and ends on SUNDAY 4h August. Registration day ( MEET & GREET )-Come collect your welcome packs and meet the other players. If you are interested in the event, please visit our website https://www.facebook.com/ChillliTennisOpenKatowice/ and follow the updates. All players who are willing to take part in the event are asked to register on our website http://glta.tournamentsoftware.com/sport/tournament.aspx?id=408CC2BA-C90B-4BDC-80AA-5F7D3EB387A1. Please read regulations carefully before you decide to register.